Mahaan Cabs, Bangalore ARE YOU A VENDOR? Mahaan Cabs, Bangalore is a vendor that ensure that you can have a vehicle of your choice and makes it worthwhile. 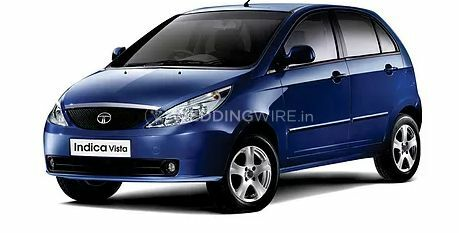 They are based out of Bangalore and attempt to give you exactly the kind of vehicle that you have been wanting. 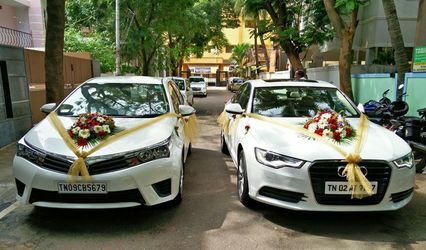 They understand that your wedding ceremony is important and you would require a lot of services in terms of transportation to have a hassle-free arrangement. You can reach them for transportation of all types. They started off in the year 2011 and have made many customers happy with the services that they offer. 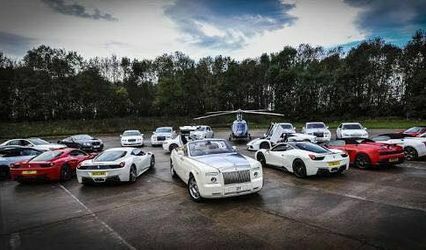 Being in the industry for more than four years has also made them have a deeper understanding of the nature of the customers and the types of cars that they require based on the events and functions of your wedding ceremony. 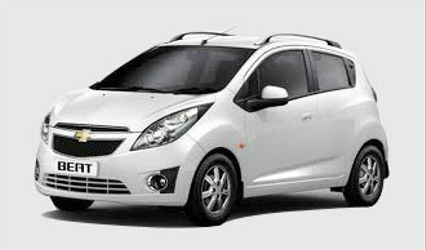 The driver can also be provided with the vehicle that you are planning to book. They have a variety for you to have your pick from. 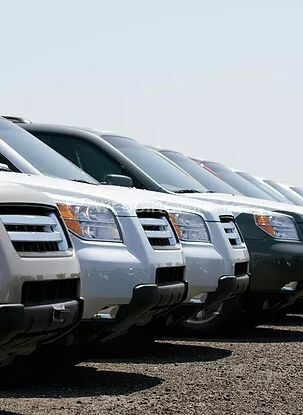 From luxury vehicles to average cars, they have it all for your as per your requirements and budgetary plans. They have a tempo traveller, Volvo buses, luxury cars, SUVs, Innova, etc. They have a system at Mahaan Cabs, Bangalore that can understand the requirements of the customers and deliver the cars as per the same requirements.